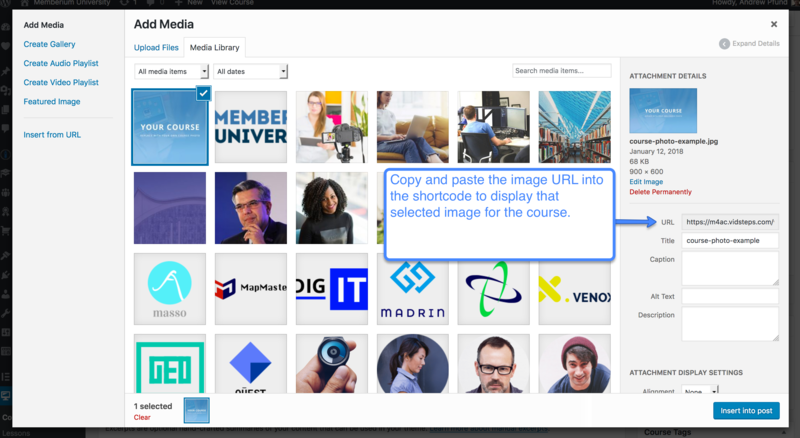 This shortcode allows you to display a list of LifterLMS courses together to create a single “course library” page for your membership site. Three LifterLMS courses are listed per row. Requires the latest Memberium Wizard add-on to work. 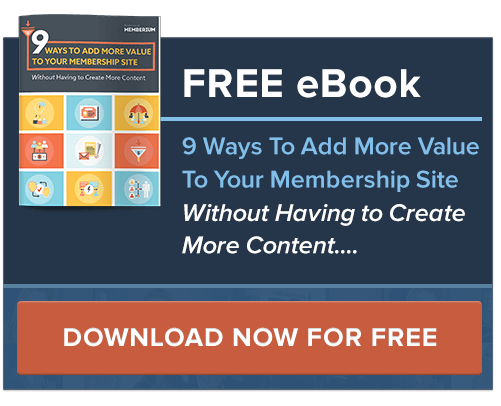 We recommend this be used with the ‘Elementor‘ page builder plugin. 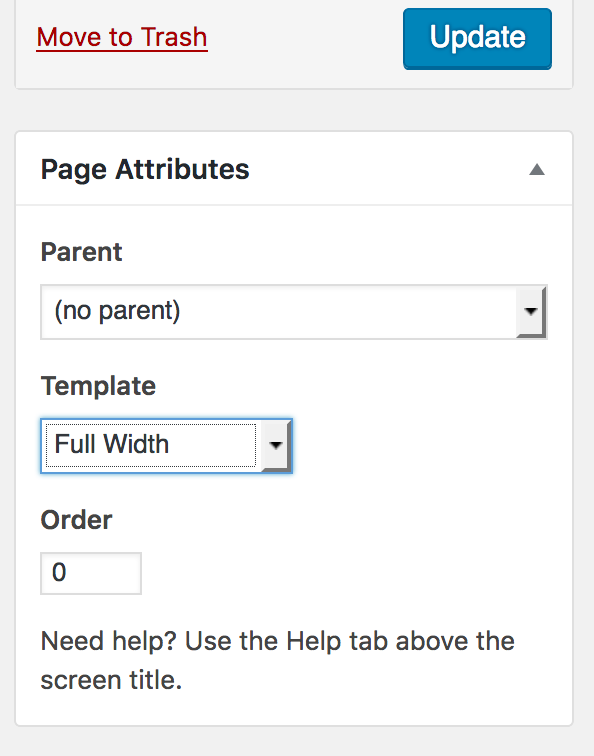 It can also be used with other page builder plugins. If you’d prefer to not use a page builder plugin at all, you can use the [membc_course-grid-lifterlms-basic] shortcode instead. 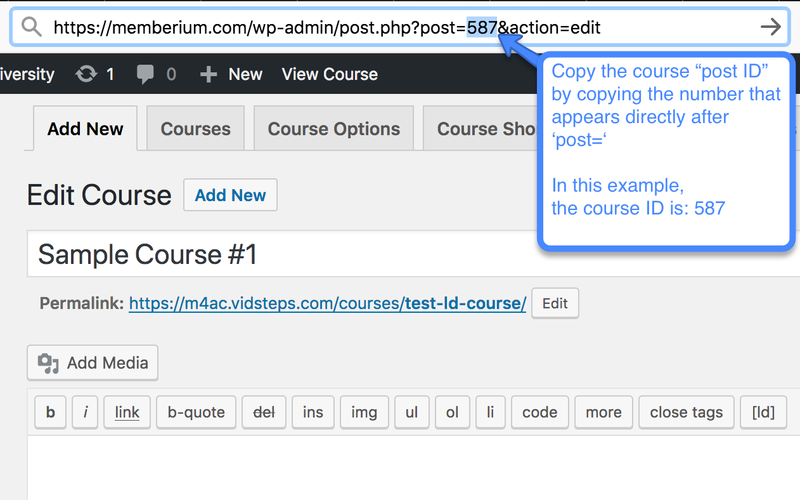 Here’s an example of this shortcode being used to list multiple LifterLMS courses on a single WordPress page to make a single ‘course directory’ or ‘course library page. lms_course_id: The LifterLMS course ID, or LifterLMS course ‘post ID’, that you’re linking to. 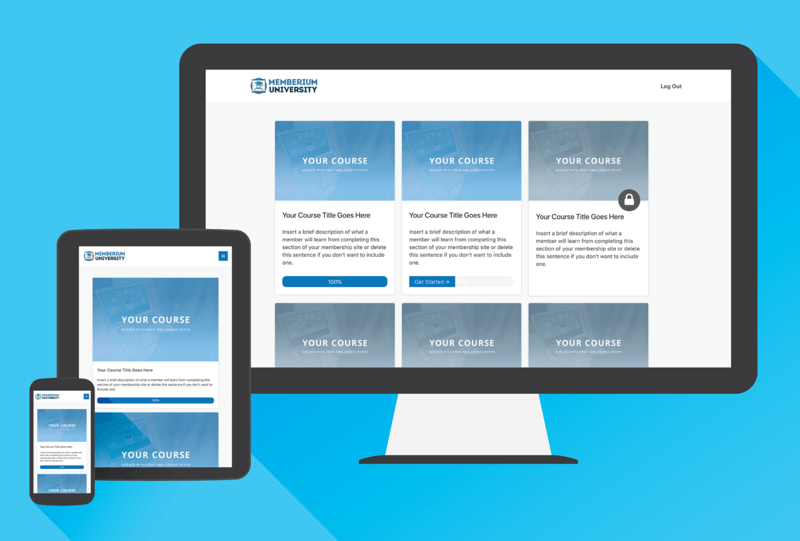 Here’s where to find the LifterLMS course ID for a specific course. 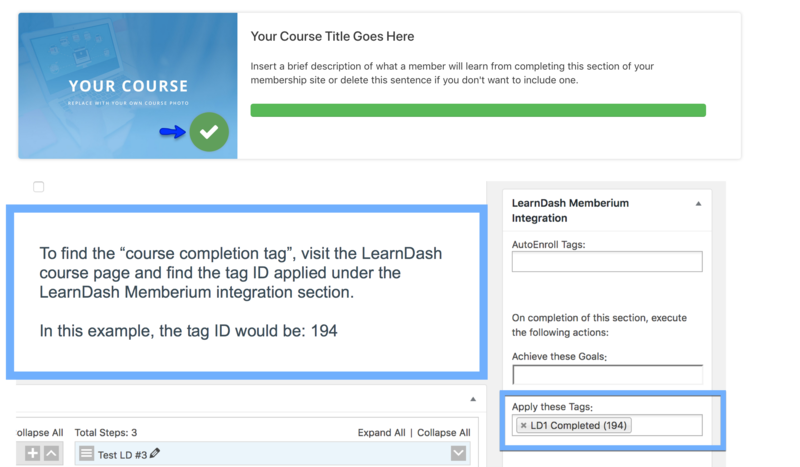 Once set, a LifterLMS progress bar will automatically appear below the description to display a logged in members course progress. course_link: The URL of the LifterLMS course that you want to link to. If you’d like to edit or modify the way this specific shortcode works, you can do so under Memberium > Custom Shortcodes > then edit the “Course-Grid-LifterLMS” shortcode. This is only recommended for advanced users or if you’re comfortable editing HTML.